Chemist who won the 2000 Nobel Prize in Chemistry for his work with conductive polymers. He worked as a professor at the University of Pennsylvania for 45 years. 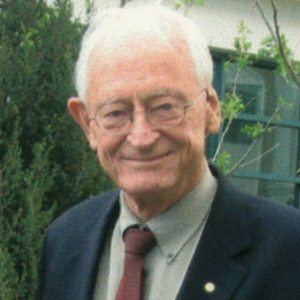 He worked as a janitor at Victoria University of Wellington while he was studying chemistry there in the 40's. His name is on over 600 published papers and 20 patents. He had four children with his wife Marian Mathieu, who he married in 1954. He won the Nobel Prize in 2000, three years before Peter Agre did.